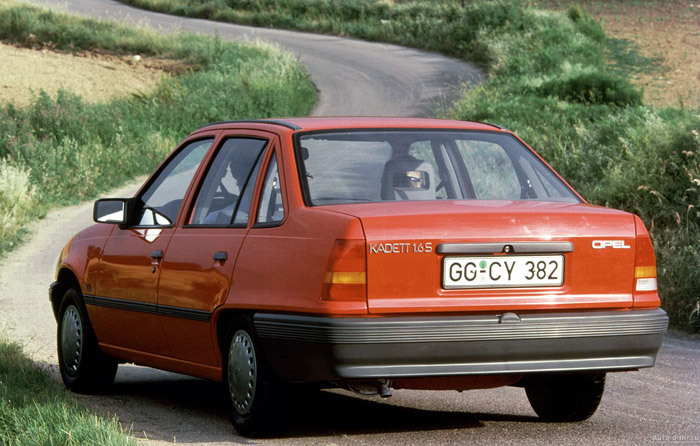 Second generation of front wheel drive Kadett improved much over its predecessor while keeping most of main components. 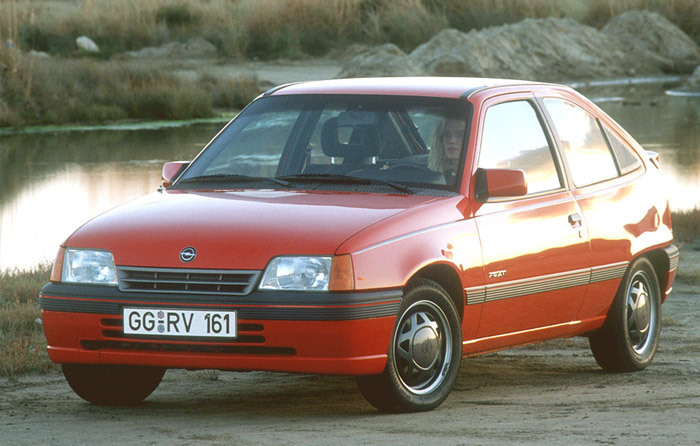 The old OHV Opel engine still lived as a basic 1.2, but the renovated OHC line with hydraulic tappets offered several power levels with very good fuel economy. 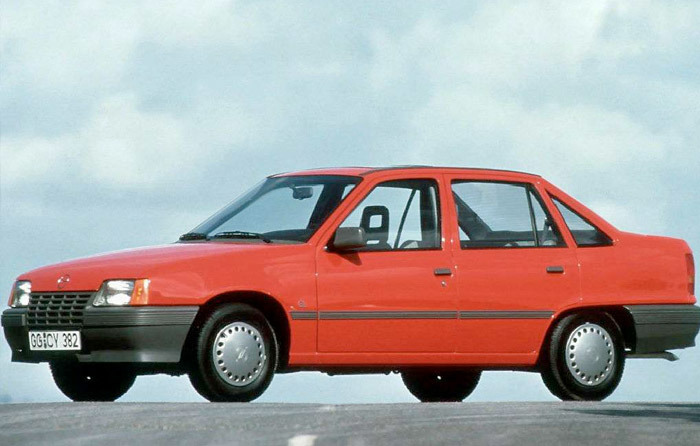 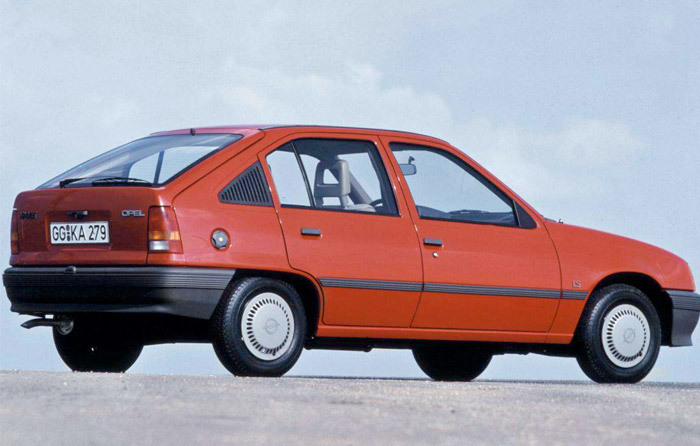 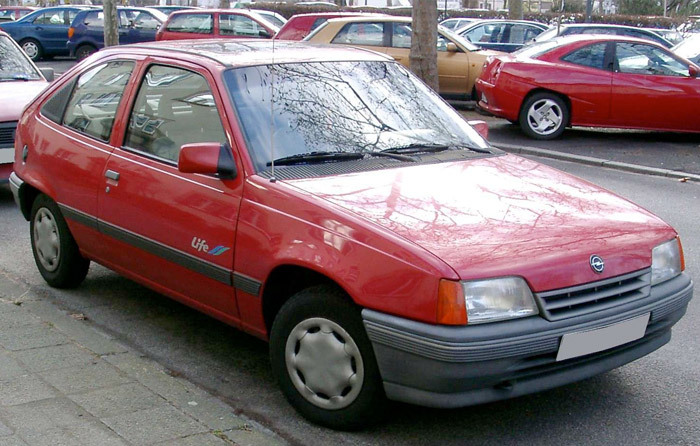 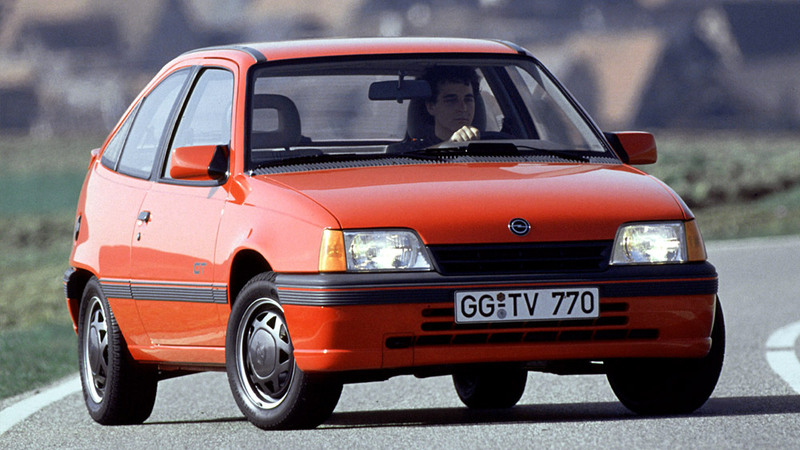 Sporty GSI with 1.8 of 115 hp was the initial top, its streamlined body reaching record levels of aerodynamic efficiency. 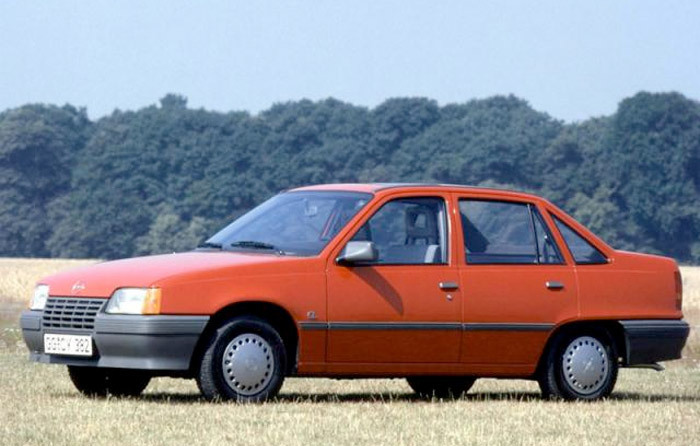 Besides 3/5-door and Caravan versions, a successful saloon contributed to popularity of the whole range.